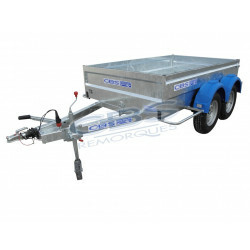 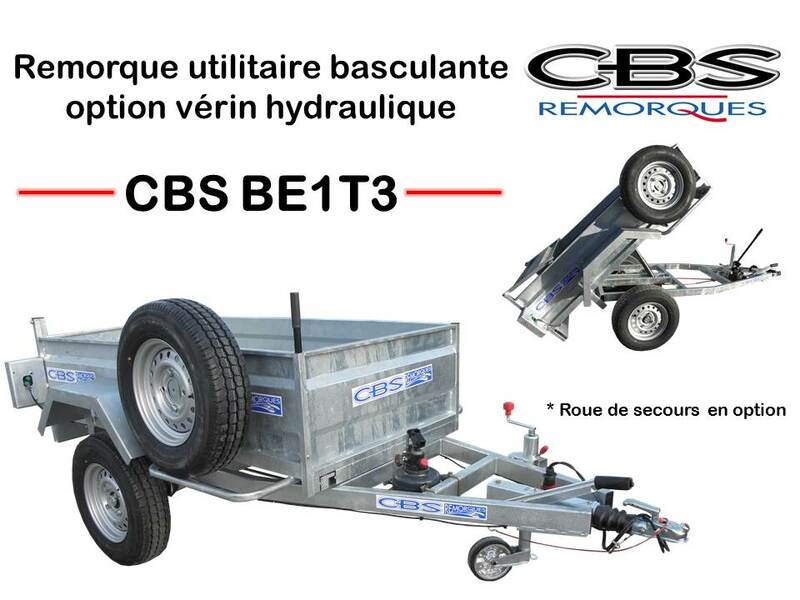 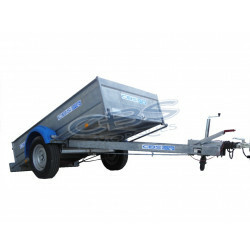 For a professional use or in a private capacity , our utility trailers manufactured in France, will be ideal to accompany you throughout your life. 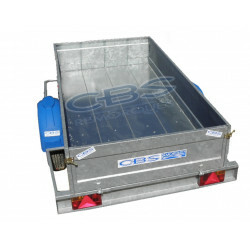 That you desire to transport vegetation wastes thanks to our openwork spillplates, to make concrete in our trucks, to transport wood or equipment, the CBS trailers will stand out as the good choice thanks to its openwork side extensions. 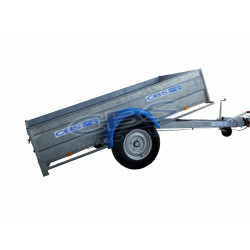 Why to choose our luggage range? 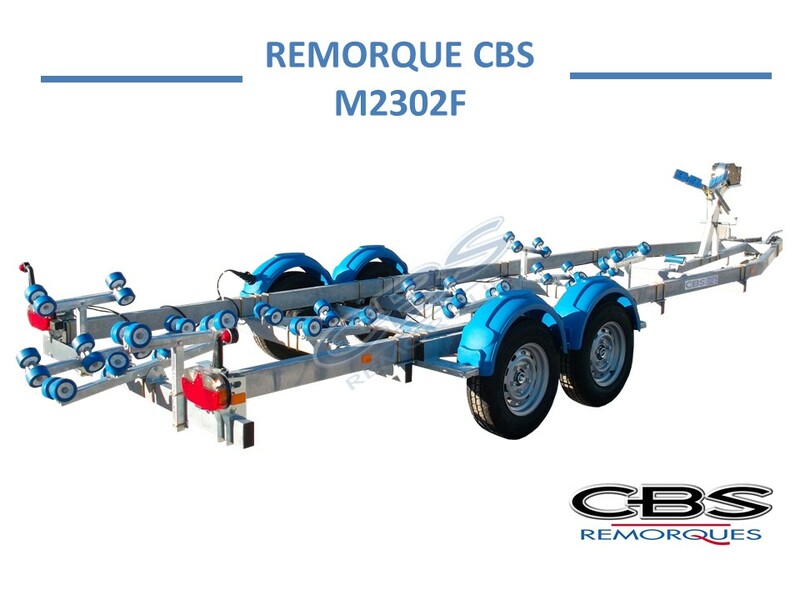 This unit as well as the tiller is galvanized hot what ensures an additional longevity at product and a perfect resistance.